Copyright infringement is a tricky and precarious path to trek. 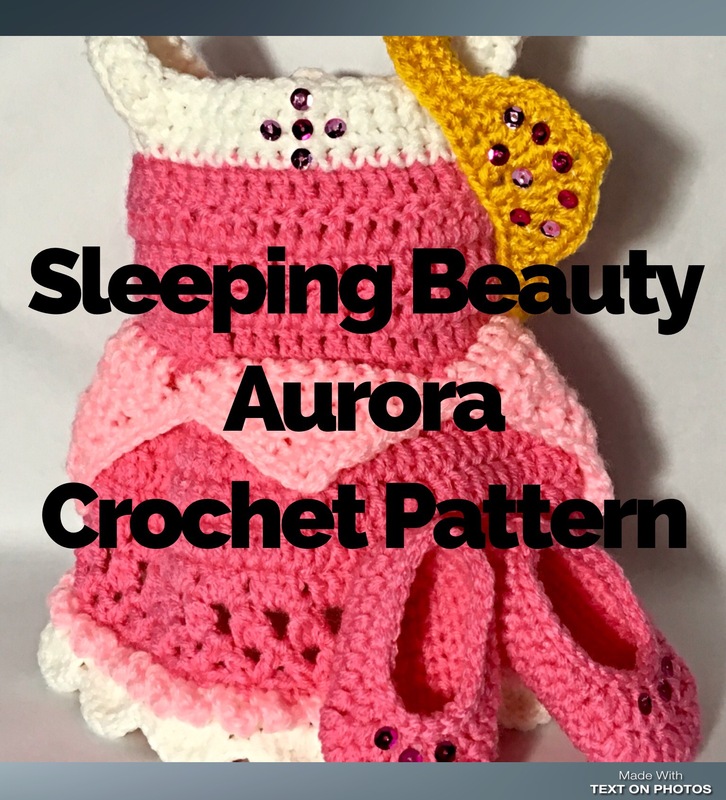 As I work on growing my crochet pattern database, I am wanting to move away from these Disney, Marvel, and DC crochet patterns. I loved making them while I did, and I certainly did love the income that I was able to bring in from them. But, if Disney decides to target me, there is no way that I could even try to “hold my own” and it would be so easy for these huge corporations to shut me down. That is a risk that I am not willing to take. So, lucky for you, these patterns will now all be available for FREE. That’s right, they are all listed on my Ravelry store front for absolutely no cost at all. These are the only patterns of mine that I ask you to not sell. 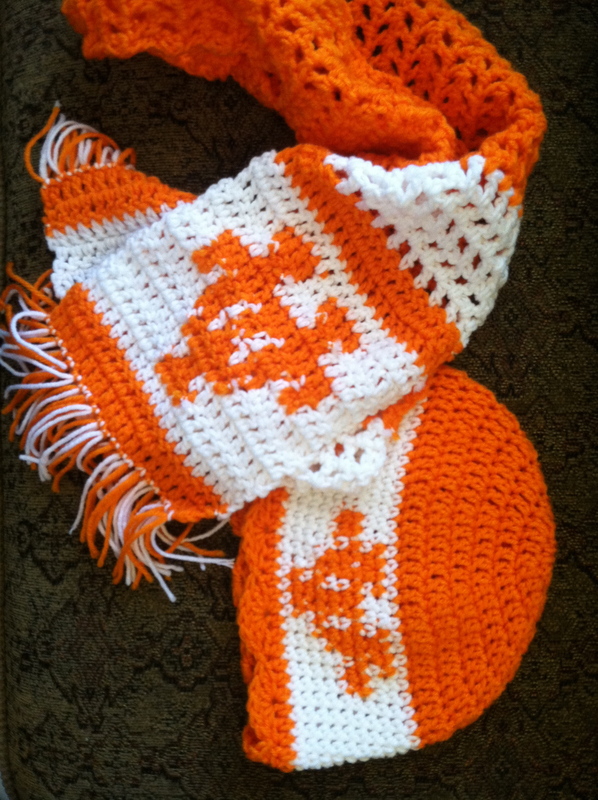 You can make them for personal use, or to donate to charities, or fundraisers. 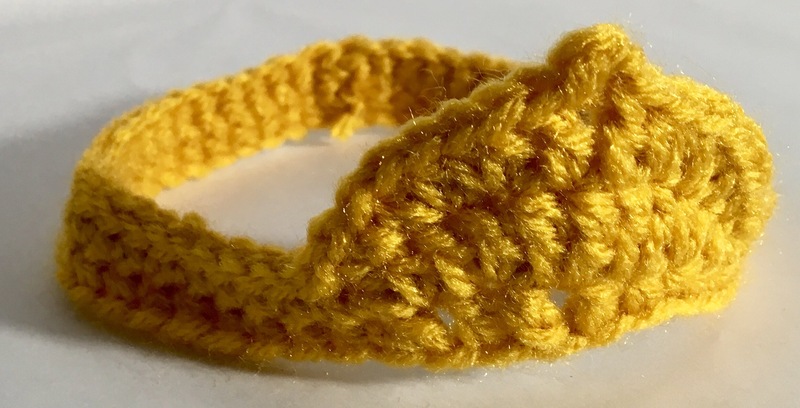 As with all of my patterns, please do not copy or redistribute the crochet pattern itself in any way. Thank you very much, and I hope you enjoy making these patterns as much as I have enjoyed designing them. Able to leap buildings in a single bound! 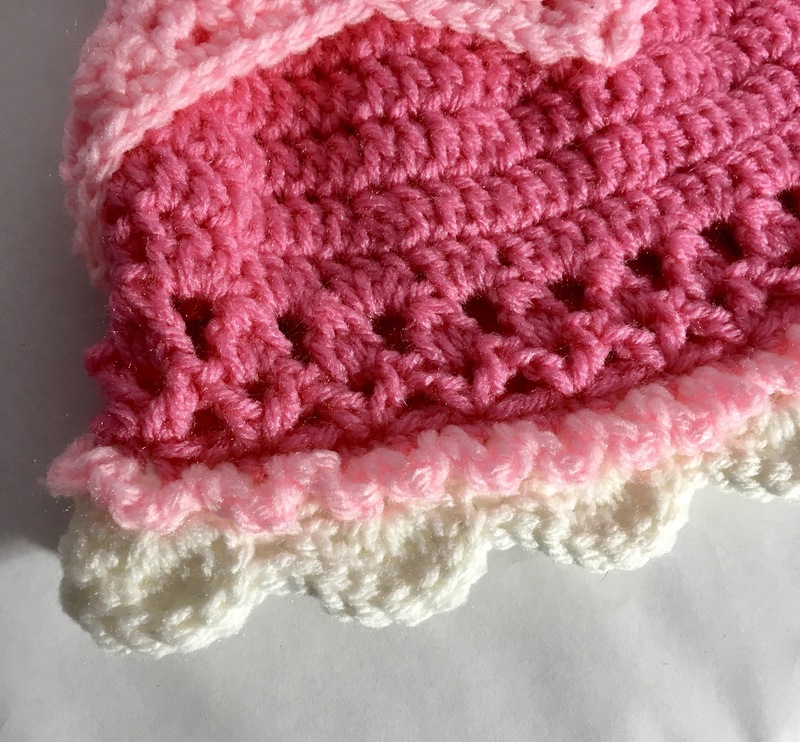 Crochet cape and hat. Unfortunately Cinderella cannot be downloaded from Ravelry (all 4 sizes give error). Can you fix it? Thanks! I wasn’t able to download the Rapunzel patterns from Ravelry (there doesn’t seem to be a download link available on any of the sizes). Do you have any suggestions? Thank you !